Hunt and Gaunt Optometrist have been part of Mt Eden since 1995 and Titirangi since 2001. In that time we have developed a friendly and efficient team who strives to do the best for each one of our clients personal needs. CooperVision understand that more children in urban areas are developing myopia. 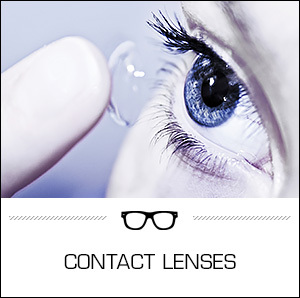 While glasses and soft contact lenses can correct the condition, until now, they have been unable to slow its rate of progression. 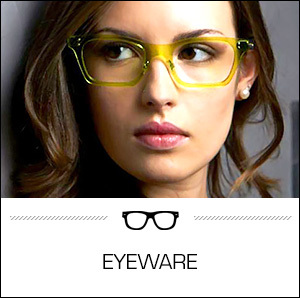 That’s why CooperVision developed MiSight®as part of their Myopia Management System™. 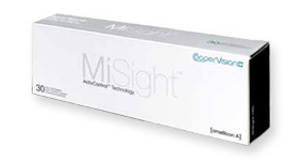 MiSight daily disposable contact lenses not only optically correct existing myopia, giving clear distance and near vision, but MiSight has also been proven to slow the progression of myopia in most children.